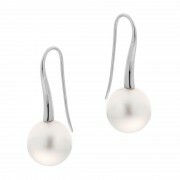 An elegant curve of white gold tapers into a french style hook earring for comfort and ease of wear. 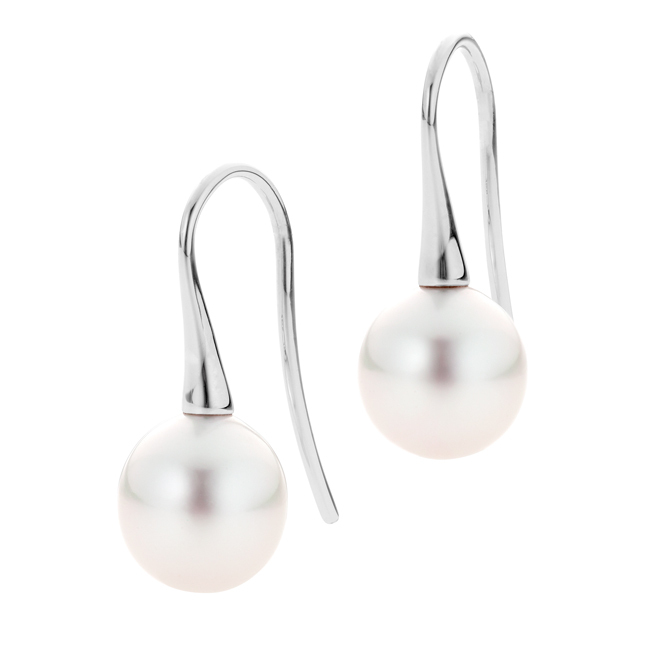 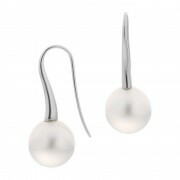 A larger pair of stunning South Sea pearls are suspended from these earrings finishing them in a bold statement of everyday style. 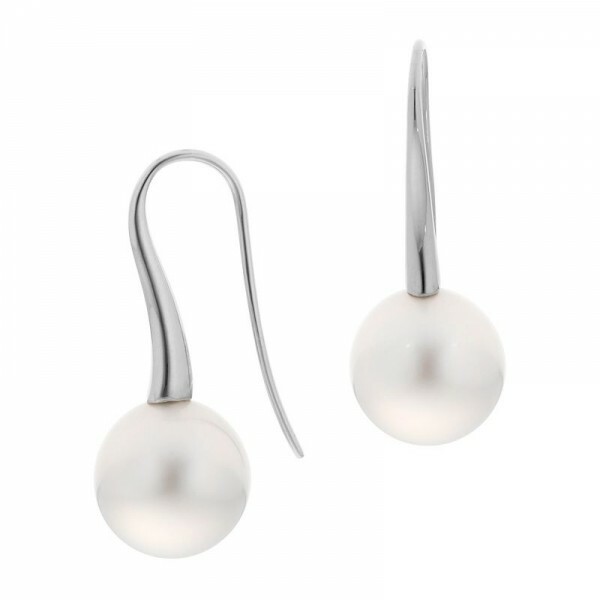 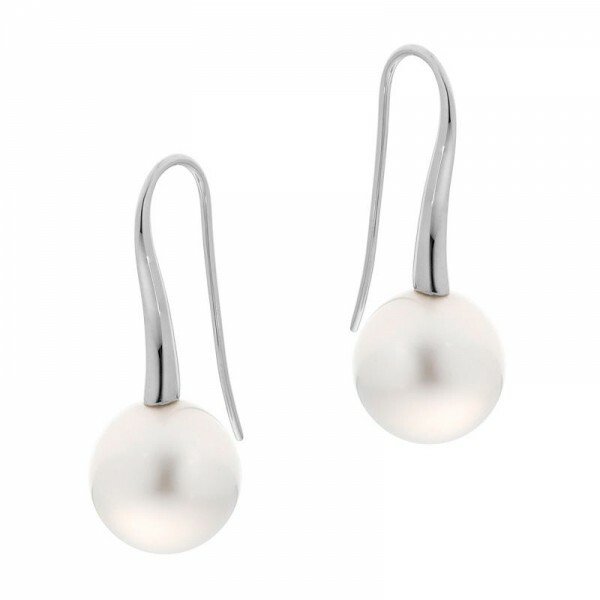 If you prefer something smaller and more subtle, try our Petite Soho Earrings, otherwise shop these stunning earrings, guaranteed to be adored by everyone.